Christmas is the joyous season of religious celebration and family reunion. 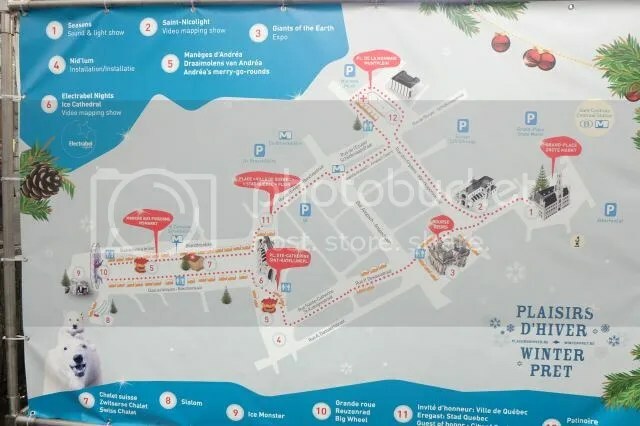 As Orchard Road lights up annually for the occasion in Singapore, Christmas markets all around Europe have begun in December, until early January. 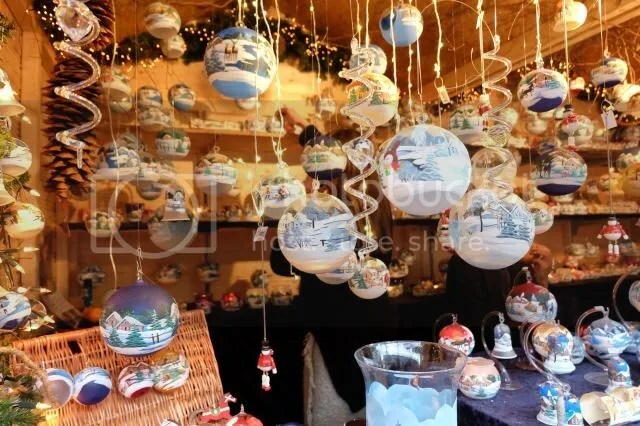 Each year, different cities would host various Christmas markets, where locals and tourists visit little huts selling a variety of items ranging from food to Christmas gifts, decorations and games with attractive gifts to be won. 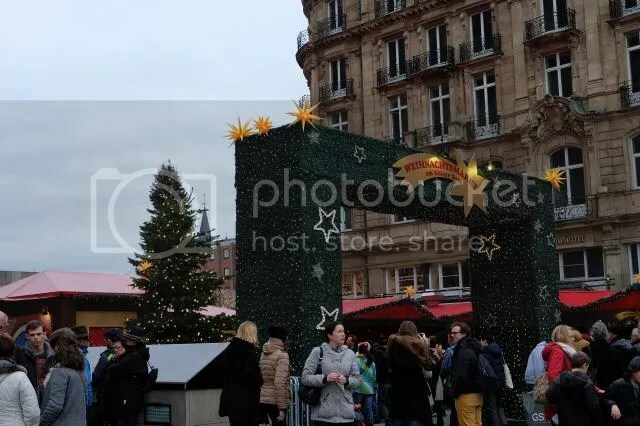 Christmas markets in the same country may overlap with huts selling food and beverages or Christmas decorations but it is not that difficult to spot the uniqueness of each Christmas market in a city. 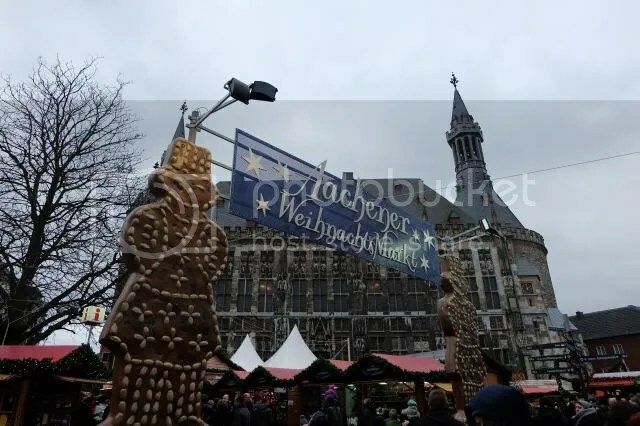 Aachen’s Christmas market was ranked by EuropeanBestDestinations.com as the second Best Christmas markets in Europe, outcompeting others in larger cities in Brussels and Prague. It may be small in scale but in it one would chance upon many interesting find and delicious little treats throughout the markets. 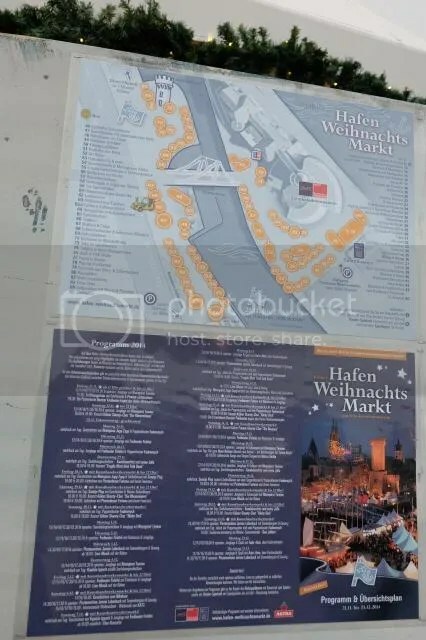 Interesting to note, beverages sold in German Christmas markets are served in exquisite and specially designed mugs that differ among Christmas markets. 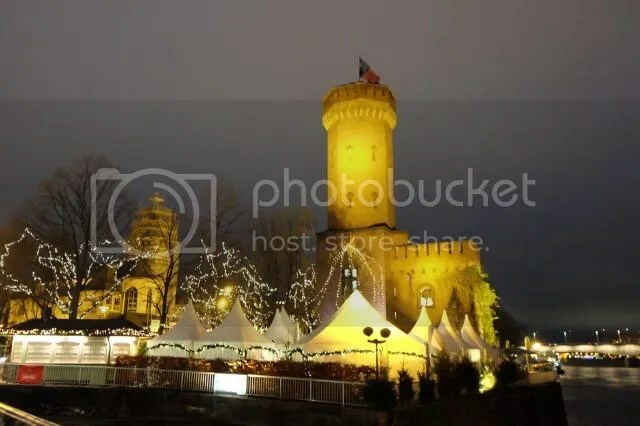 It is worth a shot to enjoy the warm mulled wine while paying a deposit to bring he mug back home. 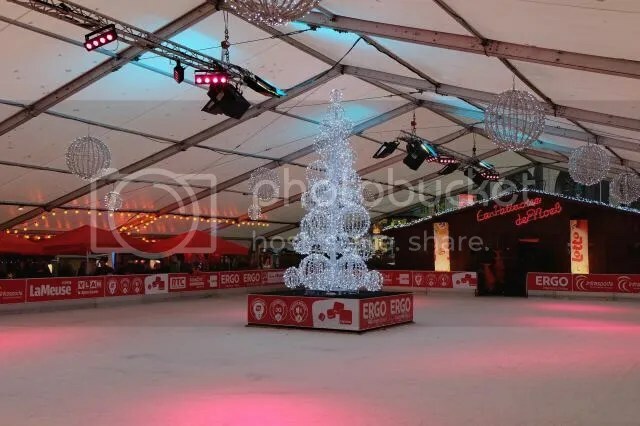 The design varies each year hence annual visitors are sure to collect the designs. 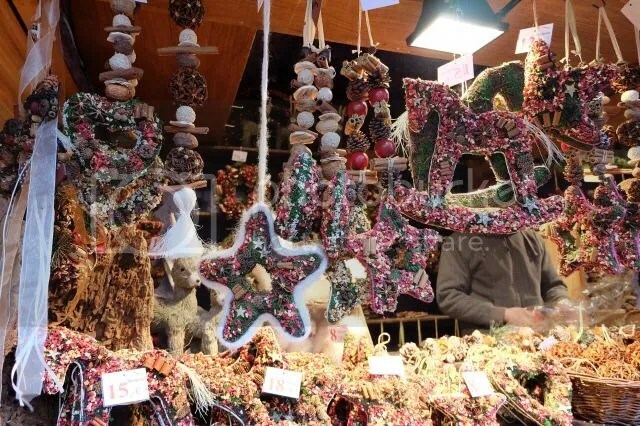 Some of the food sold are in fact local specialty and are not found even in other Christmas markets in Germany. 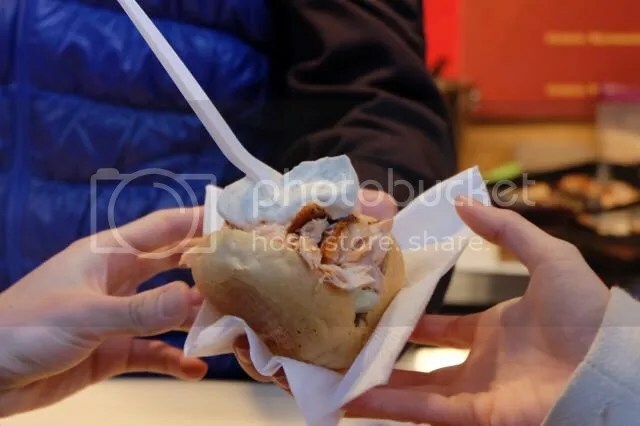 For instance, Dampfnudeln was worth a try, steamed bun covered with specially prepared vanilla sauce with toppings to add the final touch. 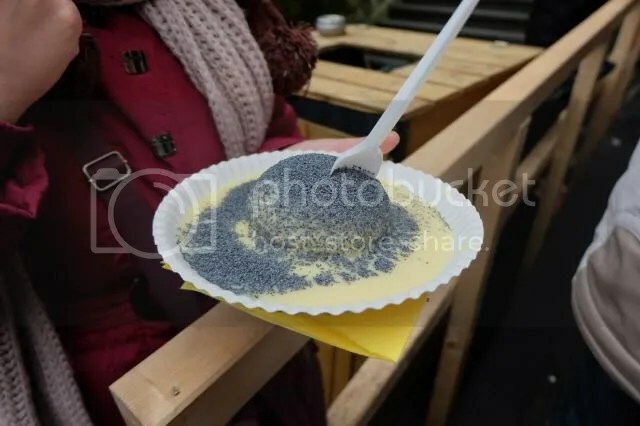 Here, Dampfnudeln was topped off with poppy seeds with a crunchy taste to it. 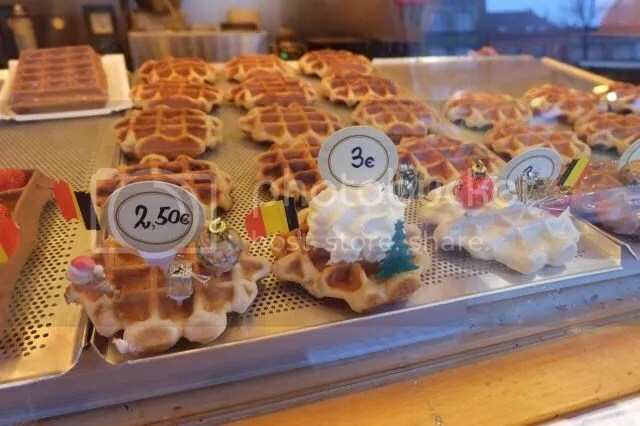 Known as the city where Printen originated from, it is tough for one to resist buying back some Printen pastries back for Christmas treats. It tastes similar to the usual gingerbread for Christmas but it has nuts added in and a heavier aftertaste of spices like ginger and cinnamon. 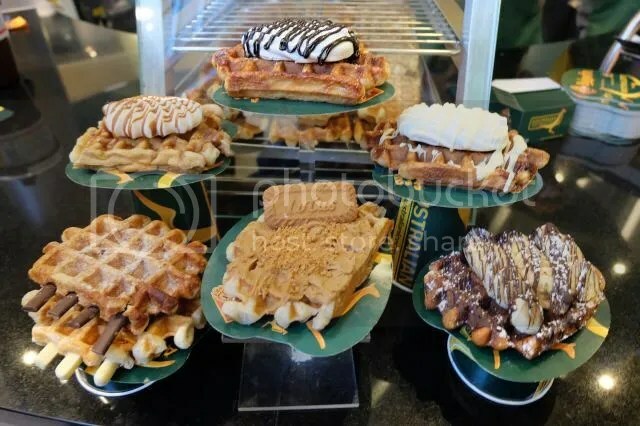 Depending on one’s likings, there are a variety of flavours to choose from. 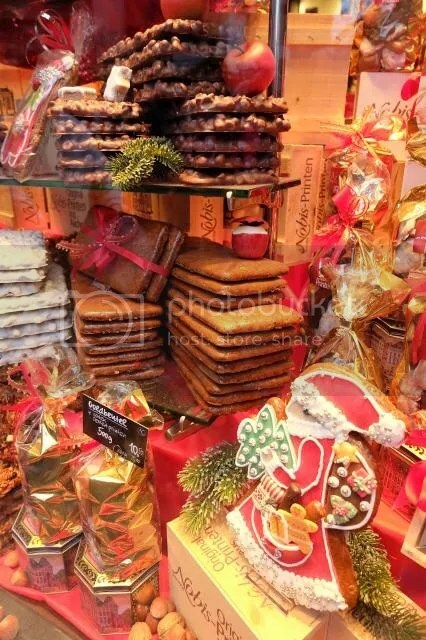 Printen is also a must-buy in Aachen as gifts back, particularly so during Christmas as gifts unique from Aachen. 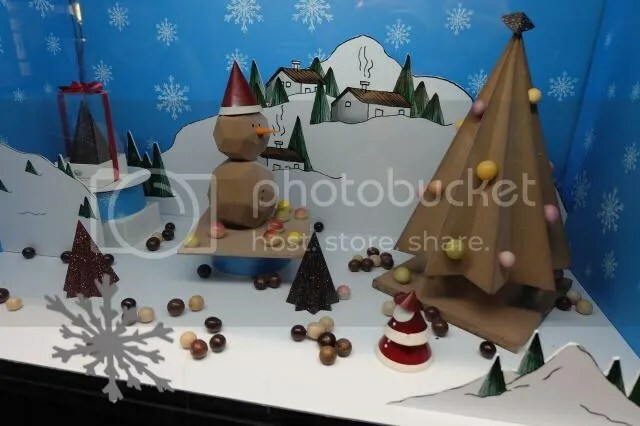 Other interesting buys include Christmas decorations and toys. 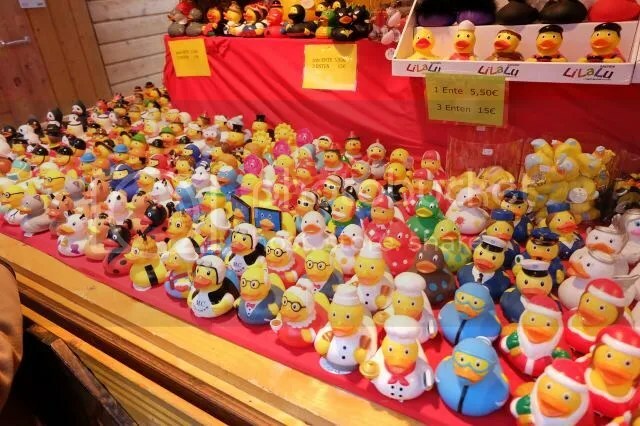 Here are some exclusively spotted in Aachen. 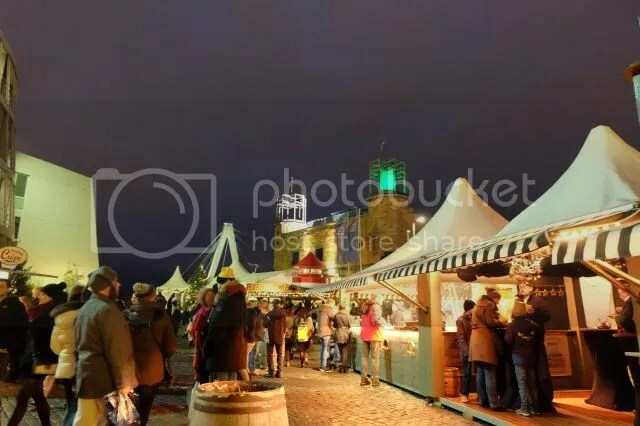 Cologne’s Christmas market was definitely worth a visit as its main Christmas market was held right beside the majestic Cologne Cathedral. 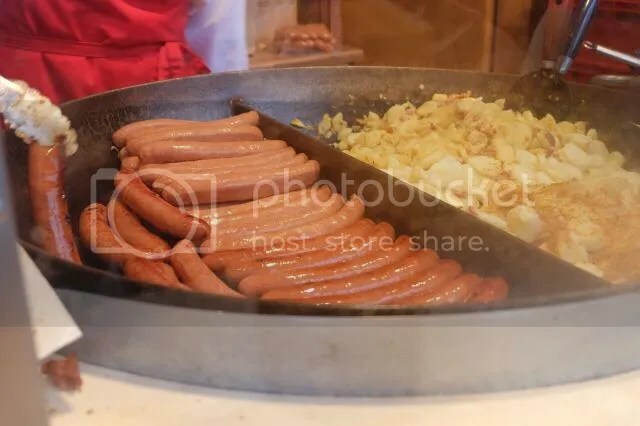 Here, one can find a different variety of food sold, such as Flammlachs, flamed salmon wrapped with lettuce in a bun with sauce, mouthwatering and tasty German sausages served with Sauerkraut, sour cabbage and a cup of warm wine to finish the meal. If the dishes above arent enough to satisfy, one can easily find Christmas treats just around the corner. 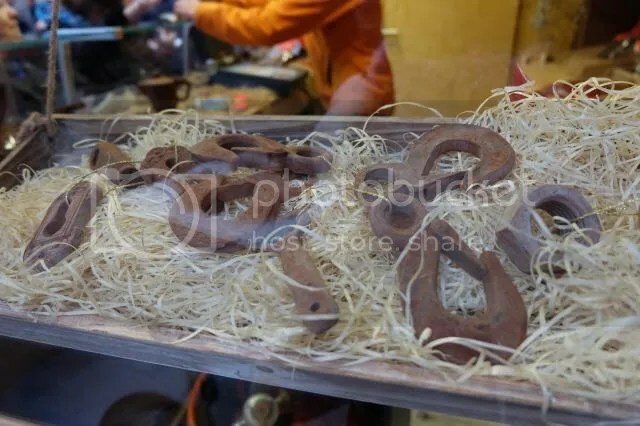 Not to be deceived by appearance, these are made of chocolates! 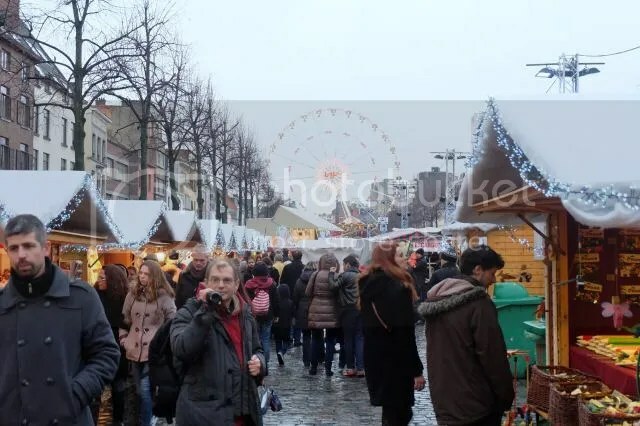 In Cologne, one could also venture beyond the main Christmas market to locate smaller markets along the River Rhine. Here, one can even find seafood bars to savour fresh octopus, oysters and many others. 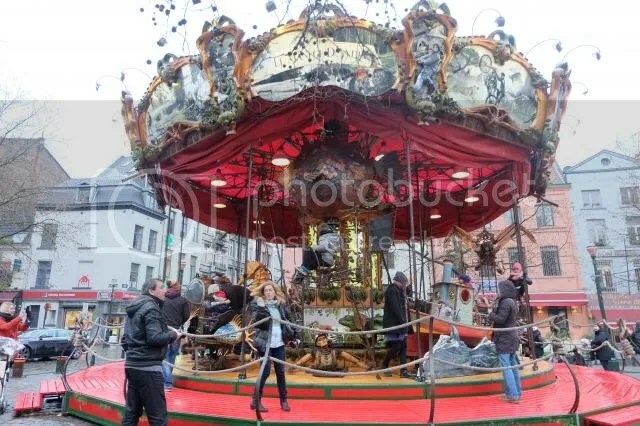 Christmas market held in Brussels is definitely on a different scale as it spans across a few streets in the city to link different areas together. 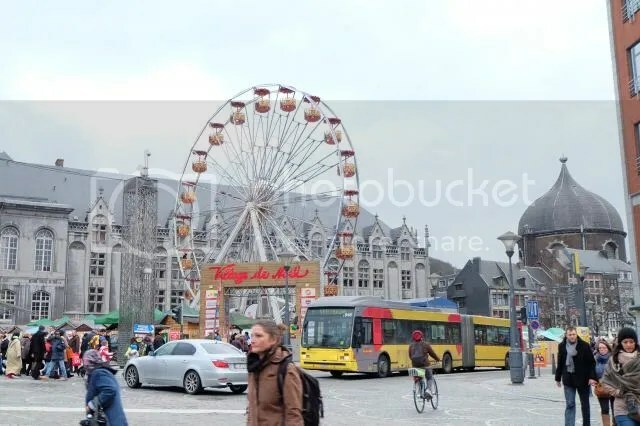 Famous delights like Belgium and Liege waffles are definitely must-eat food along the way while spectacular rides just bring the inner child out of one. 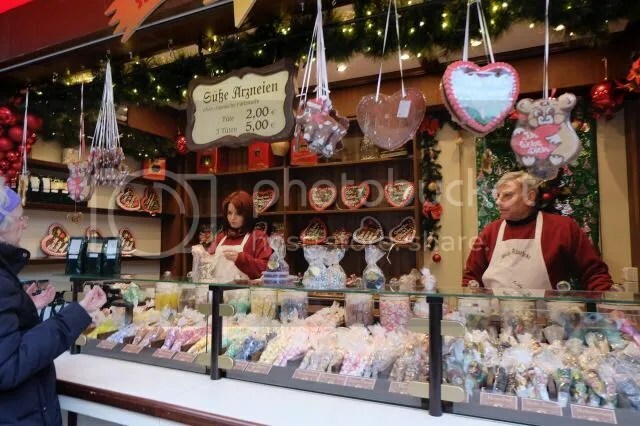 Apart from the Christmas market, chocolate shops along the streets are also a fascinating sight with Christmas designs and decorations made of chocolates, causing one to be in awe of the craftsmanship and increase in need to fulfill the chocolate-y desire. 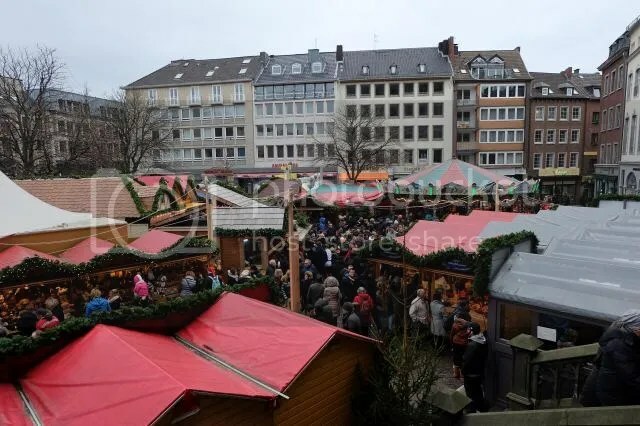 Homeplace to Emperor Charlemagne, Liege hosts a spectacular Christmas village annually with over 200 wooden chalets serving food and beverages and Christmas items to over 2 million visitors. 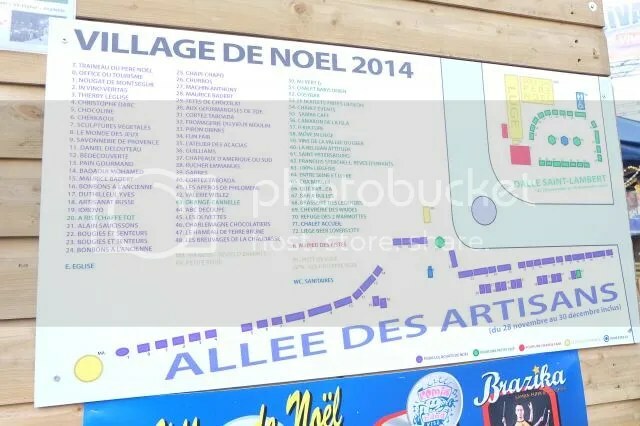 The Christmas village comprises of two large areas in the city center. 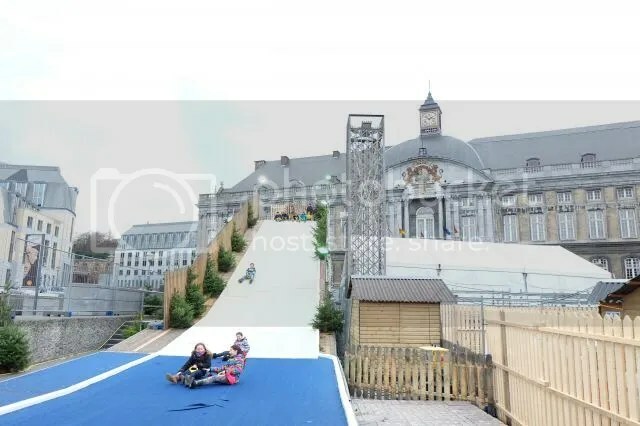 Annually, Liege’s Christmas village has topped charts as the Best Christmas market in Belgium and it is not surprising so with its scale, variety of sales available and the attractive winter wonderland theme with an ice skating rink surrounded by eateries and a long slide for the brave.